The International Union for Pure and Applied Biophysics (IUPAB) is a member of the International Council for Science (ICSU) family. Affiliated to it are the national adhering bodies of more than 50 countries. Its function is to support research and teaching in biophysics. Its principal regular activity is the triennial International Congresses and General Assemblies. Application forms can be found in Forms. 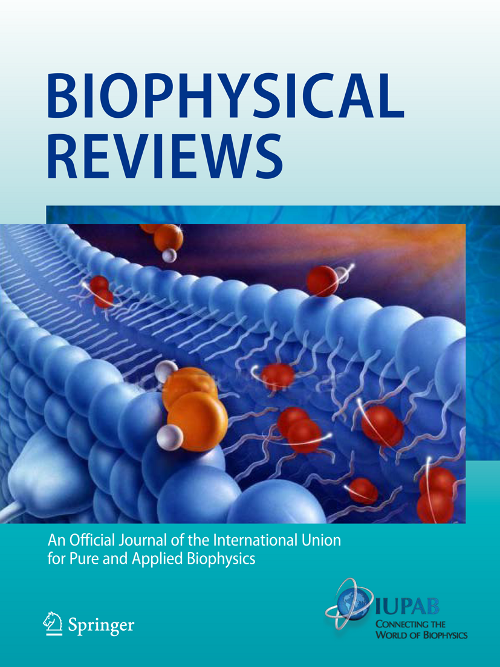 Published by Springer, Biophysical Reviews is the official journal of the International Union for Pure and Applied Biophysics. Biophysical Reviews publishes short and critical reviews from key figures in the field. Authors are encouraged to discuss with the Editor the possibility of contributing a review. 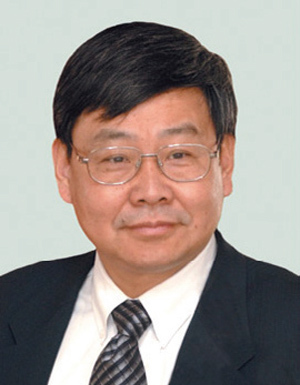 This publication covers the entire field of biophysics, generally defined as the science of describing and defining biological phenomenon using the concepts and the techniques of physics. This includes but is not limited by such areas as bioinformatics, biophysical methods and instrumentation, medical biophysics, biosystems, cell biophysics and organisation, macromolecules: dynamics, structures and interactions, and membrane biophysics, channels and transportation.